This Monday, September 15th, is a big day for our family! 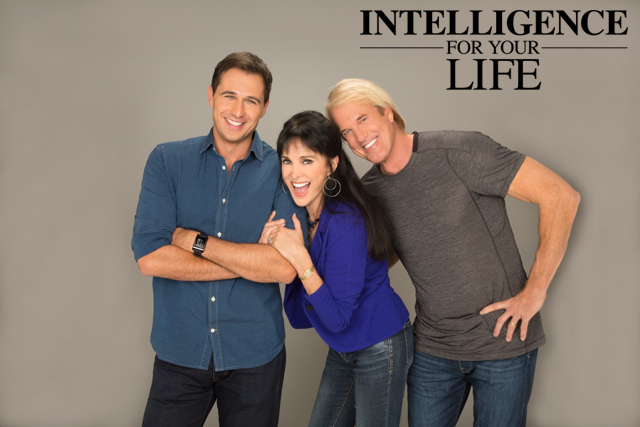 The new Intelligence For Your Life TV show debuts! We’ll be adding new stations all the time – so keep checking back. The show features all the intel on topics that are important to you – and you get to see our family dynamic in action!